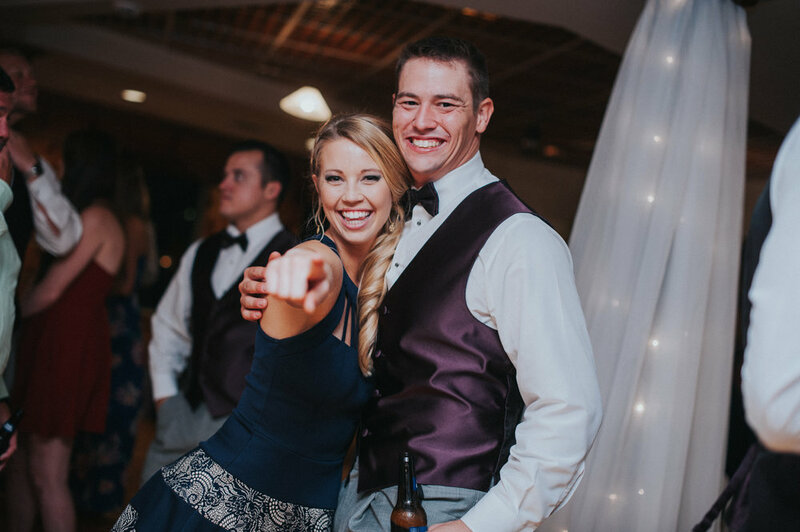 As wedding professionals, one of the most important parts of our jobs is helping our clients stay in budget. Whether it's helping a couple decide on where cuts need to be made or helping them move and play around with their vision to stay within their budgetary desires, we have the tools needed in order to do so. No one wants to give up a great party in order save money and you don't have to! We are *spilling*, pun intended, on how to best keep your bar costs in line. Beerly beloved you need not to wine! A beer and wine bar is just as well received by a crowd as a liquor bar. The best part about that is- it's significantly less expensive! Couples can easily spend in the upward thousands for a fully stocked bar with top shelf selections. You can showcase your personality by offering up a different selection than the typical that you and your partner enjoy to share with your guests! 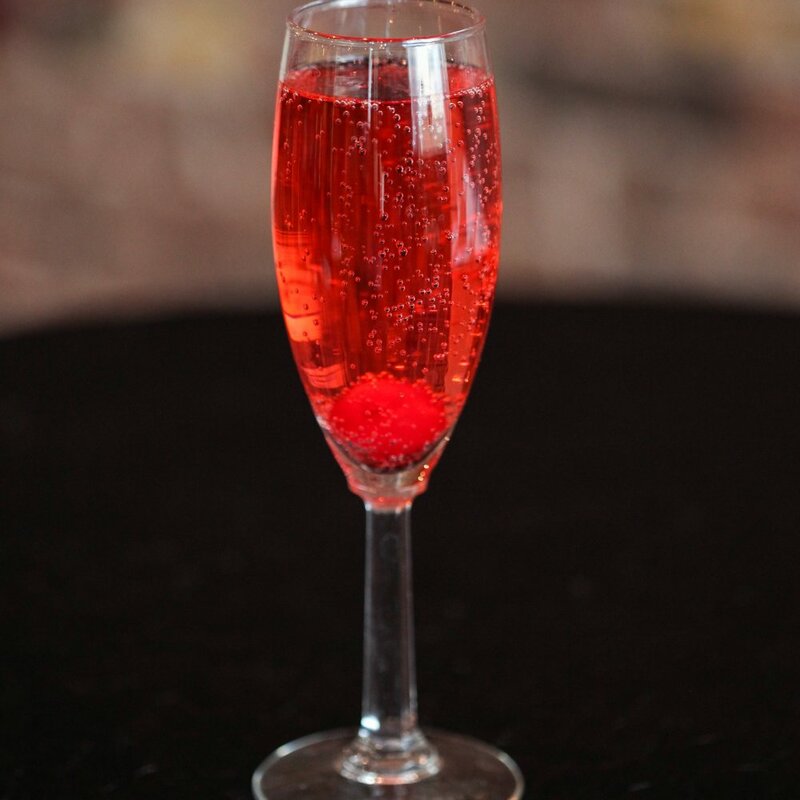 Now serving: The Martin's Martini, Mr. & Mrs. Holder's Holiday Spritzer, or Blair's Bellini's! If liquor is a must have on the bar of your dreams list, creating a signature drink that your guests can enjoy is an excellent way to cut costs. 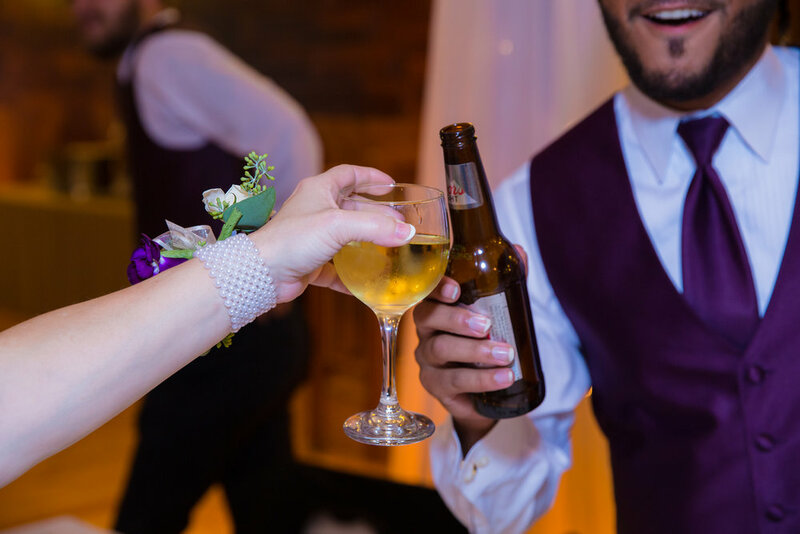 Show your creativity by offering your guests a drink that showcases the city that you met in, your honeymoon destination, or even one of your favorites that you and your future spouse enjoy together! Red, White or Pink; which do you think? 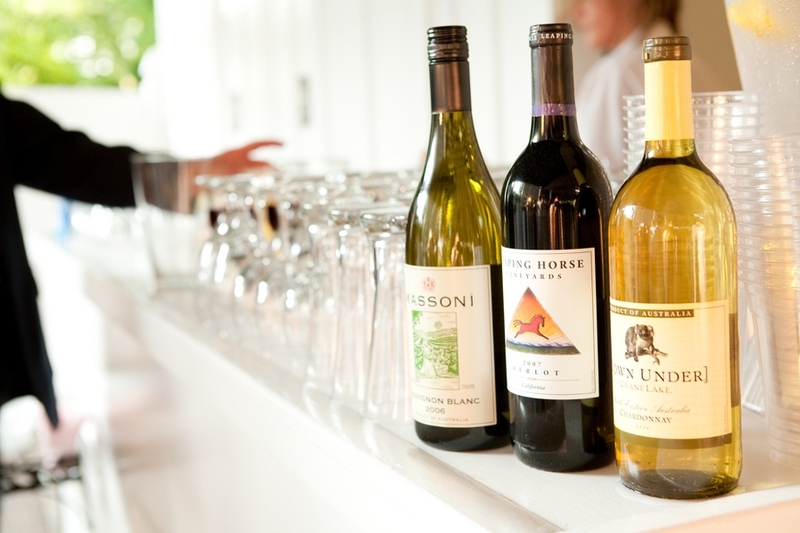 Offering your guests table side wine service instead of a bar is another option to help keep costs down. A guest is more likely to drink more if it is easily accessible to them. With table side service there is a small amount of waiting time while each table is being served. You can even buy the wine ahead of time to plan your budget ahead to know exactly how much you are spending. Overall, if drinks are a must have for your party just know there are always options. Talk with your planner on which option best fits you. Cutting costs are not always fun but can be done in various ways which is why our number one tip is to hire a professional to guide you every step of the way!